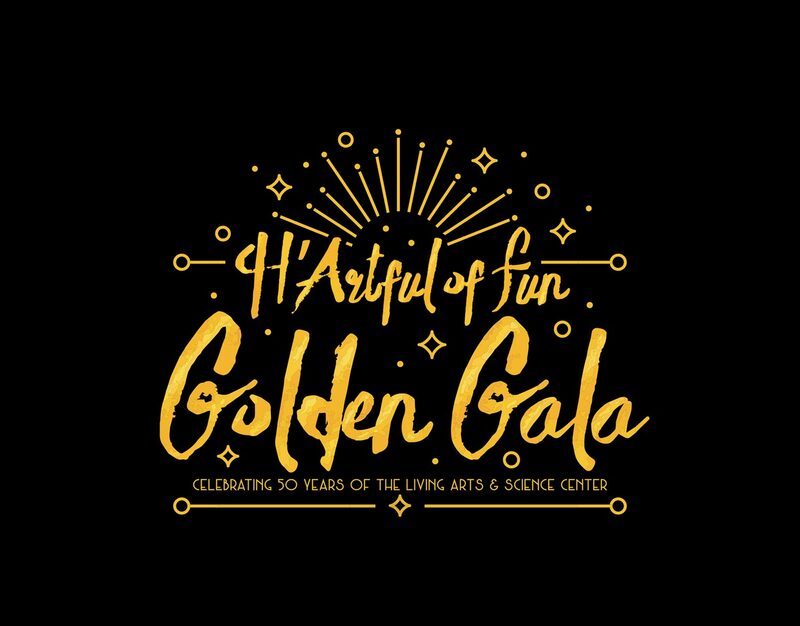 Voted Best Fundraiser in Best of Lex Reader’s Poll – join us for a sparkling celebration of the Living Arts & Science Center’s 50 years. This art-filled evening features live and silent auctions, a one-of-a-kind original art auction, live music, art and science-filled surprises with dinner and spirits by Dupree Catering. Complimentary valet service included. All proceeds benefit the Living Arts & Science Center. Want to win one of our fabulous LIVE Auction Items for just $100?? The Golden Raffle is your Ticket. Only 100 total tickets will be sold and you don’t have to be present to win. Click to see all available items and purchase your golden tickets.